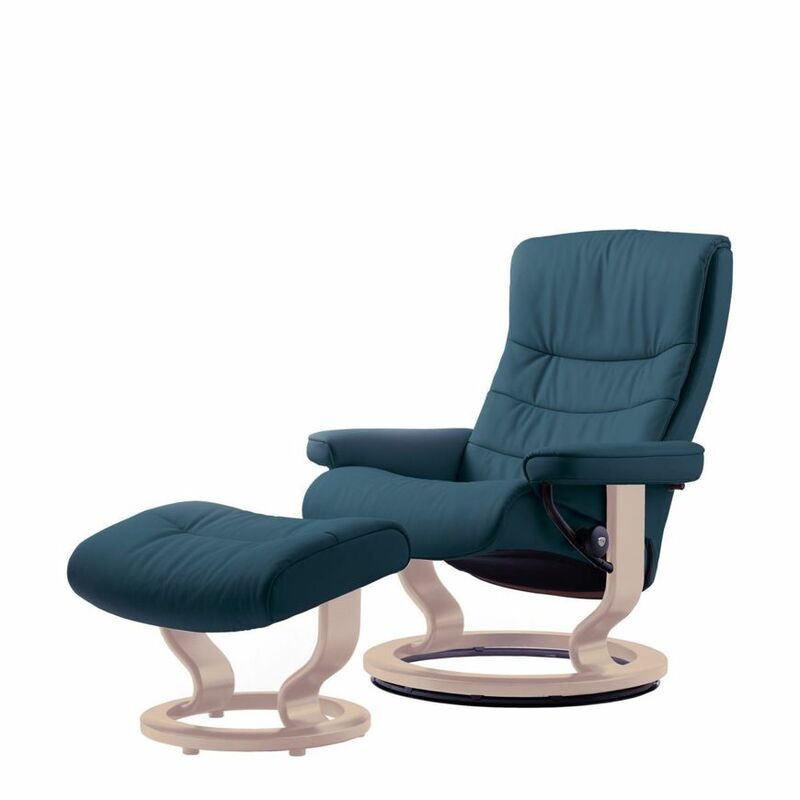 STRESSLESS NORDIC, made by EKORNES, is all about simple, clean lines – modern, yet timeless. Stressless Nordic’s soft and contemporary aesthetics look great alongside several of the Stressless sofa models. The sitting comfort is of course on par with all our Stressless models, made possible through the patented features that only a genuine Stressless gives you.